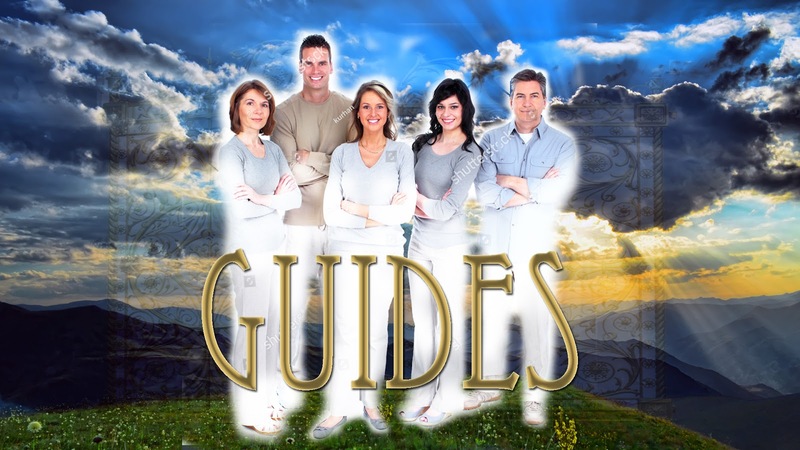 Guides is written along the lines of dramas such as “God Friended Me” with its self-empowering message of finding the faith to face life’s challenges along with the courage to follow your own path. 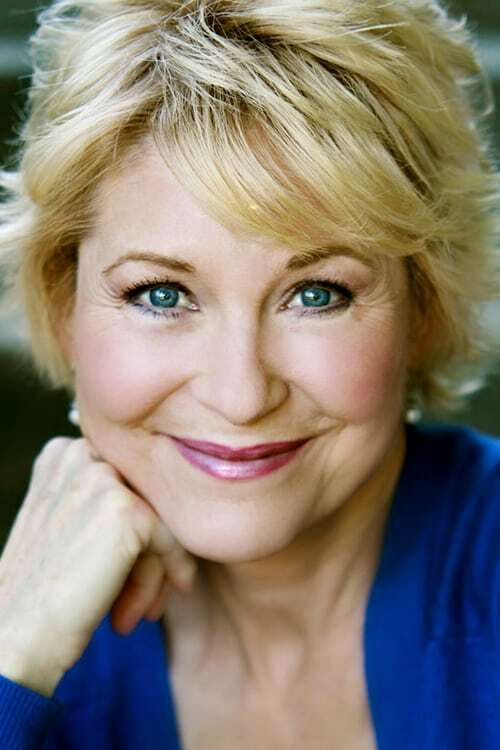 Award-winning theatrical and television actress, Dee Wallace, (E.T. The Extra-Terrestrial, NCIS Naval Criminal Investigative Services) has attached as series character, Nana. SERIES LOGLINE: Four Spirit Guides Help Humanity to See the Greatness in Themselves. Pilot Episode: No Laughing Matter! Pilot Logline: A murdered college freshman is pressed into service as a Spirit Guide to help save his girlfriend’s father, an Iraq war veteran, from suicide. As we open, a college freshman, Nick Sullivan, is murdered accidentally by a drug addict friend he tries to save. Nick crossing to the other side is ushered into “Spirit Guides Training” and preselected for a special Guides assignment; helping save the life of his girlfriend’s father, Charlie Gault. Charlie is a down on his luck Iraq war veteran who suffers from PTSD. Charlie is also the biological father of Nick’s girlfriend Abby who he’s been prevented from seeing for more than a decade due to the mother stonewalling him in court. Endless court hearings, an eviction notice, dwindling finances, and his PTSD drive him to the brink, and he decides to end his life. Nick’s mission to help save Charlie complicates when fellow Guides show him that if Charlie commits suicide — Abby will follow down the same destructive path. Racing against time Nick realizes the only way to help save Charlie is to reunite him with Abby before it’s too late. 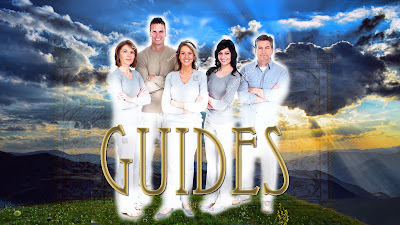 GUIDES dramatizes life-altering challenges we confront here on earth and how, behind-the-scenes, Spirit GUIDES help, encourage and remind us that we always hold the power to make things better. The hero coming to save you —is you. Military and veteran’s stories will be a frequent theme woven throughout the series to illustrate sacrifice and heroism.